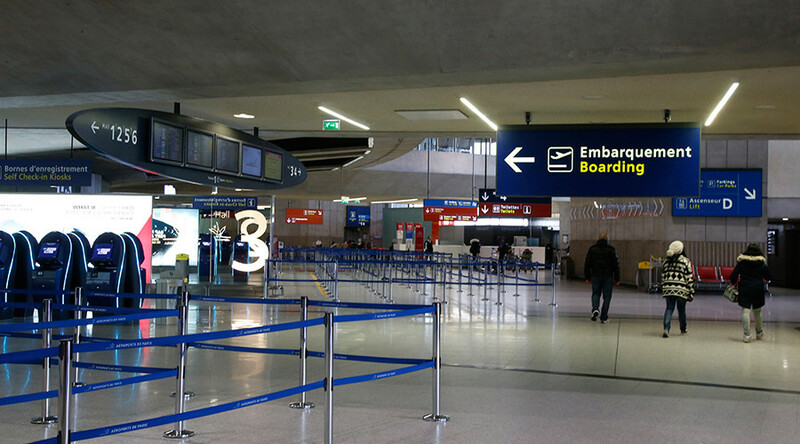 FedEx staff at Charles de Gaulle Airport in Paris have complained about security drills after finding explosives in a ripped package in transit from the US to Tunisia. After the bombs turned out to be fake, airport personnel were told they were part of US anti-terrorist exercises. A pressure cooker with nuts and bolts was discovered by employees of FedEx, the American courier service, at the airport on January 22, French media reported Thursday. "No one was aware of this cargo,” said Frederic Petit, FedEx employees’ representative for the CGT union, adding that these drills are "irresponsible, especially in the very state of emergency" declared after the attacks in Paris when Islamic State terrorists killed 130 people. After further inspection, the company staff also found other packages with devices that resembled explosives and detonators, revealed Petit. The employees immediately called police, saying that there was “imminent danger” at the airport. The officers arrived with dogs and X-ray machines to inspect the devices. But a security source at the airport said the devices were decoys bound for the US embassy in Tunisia as a part of a training exercise. "This type of delivery is not common, but sometimes takes place," the source told AFP. "This is just the first time that a package has been opened." However, this explanation didn’t satisfy FedEx employees in the wake of the recent deadly attacks in French capital in November. FedEx workers have reportedly decided to call for a prohibition on sending such parcels without notice, due to the security situation in France.